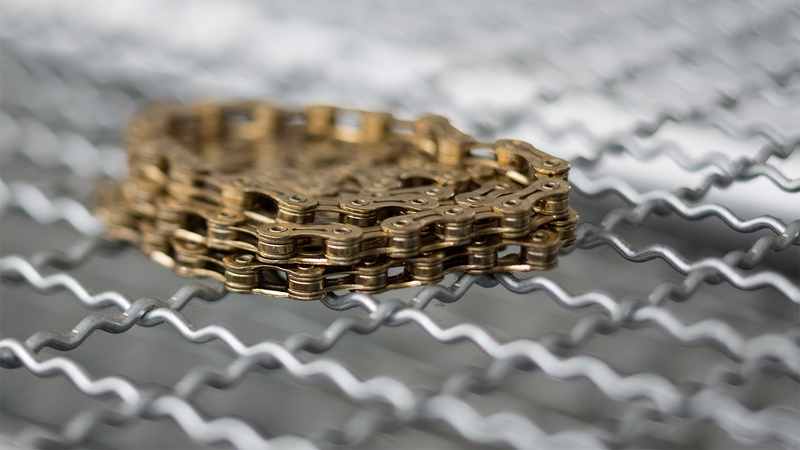 The SL Chain by KMC sets a new standard with weight reduction, improved shifting performance and enhanced durability. Features include mud-shedding design (open inner and outer plates), hollow pins, and Black Tech technology (with a high anti-rust protection) combined with red inner plates and pins. MissingLink connector included for easy and safe mounting.